The Hobart symposium will be the fourth International Symposium on the Ocean in a High-CO2 World – the major international symposium series on ocean acidification. This Symposium is a gathering of the world’s leading experts in a rapidly developing frontier of research dealing with the science of ocean acidification. This is the first time the Symposium will be held in the Southern Hemisphere and will highlight the importance of ocean acidification for the region. The symposia typically attract over 500 participants and are prime networking events, bringing together researchers, students, and government and industry representatives. 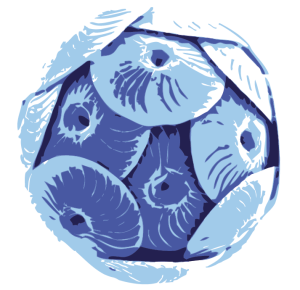 Sponsors of the Symposium will be recognised as keen and vital supporters of research of ocean acidification research and the consequences for marine ecosystems and the economic and environmental benefits they provide. 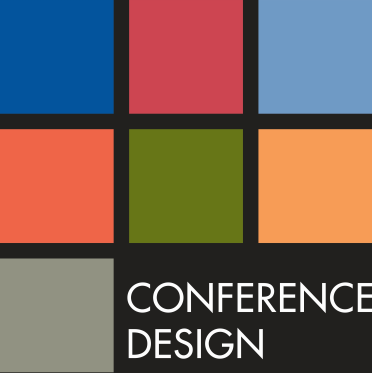 Please contact Ben Thiessen at Conference Design to discuss supporting the Symposium. We are happy to consider ideas and amendments to the packages below that maintain the spirit of supporting the Symposium at the designated levels. This is a great opportunity to reinforce your branding to all delegates. Each delegate will receive a copy of the pocket program when they register at the Symposium. Sponsorship of the tote bag enables your organisation to be prominently displayed at the Symposium. Each delegate will be carrying their bad during the Symposium – and after! This sponsorship offers prominent exposure of your organisation and logo. Each delegate will receive a name badge when they register at the Symposium. This is your opportunity to be associated with a particular session or stream in the Symposium program. Two poster sessions will be held during the Symposium and are always popular with delegates. Drinks will be served in the poster area. This is your opportunity to be associated with a particular speaker in the Symposium program. The opportunity is subject to the approval of the speaker and the committee. The Dinner is always the highlight of the Symposium. Sponsoring the dinner is a fantastic opportunity to promote your organisation in a fun and relaxed environment. The dinner sponsorship also includes a chance to address Symposium delegates. This opportunity allows you to sponsor an area within the catering and poster hall for delegates to have informal conversations between sessions and meetings. The cafe will have a barista serving coffee, hot chocolate and tea from morning tea to afternoon tea each day of the Symposium. The caf?s include barista, four tables and chair, assorted ottomans and up to 300 coffees per day. Power will be available if the sponsor wants to provide a display screen. devices can be charged at one time.